Hello there! 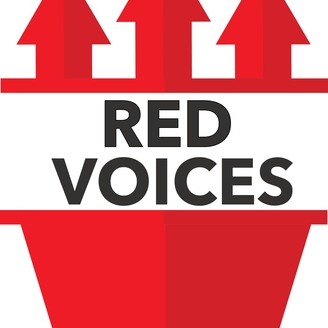 We are an independent Manchester United fans podcast, featuring Iwan Lehnert, Harriet Drudge, Paul Gunning, Phil Wilson and Richard Cann, with new episodes released each week chronicling the highs and lows of following the club. 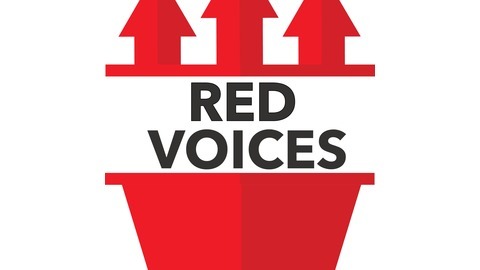 For more information on us, visit www.redvoices.net. Episode 114 - Injuries? What injuries?